Good dog nutrition is no accident. 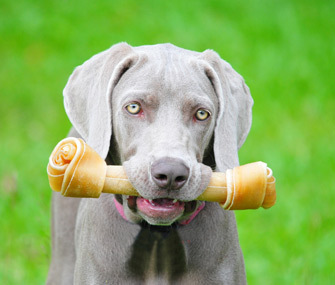 It takes time and patience to learn what your dog needs to stay healthy, happy and active. It also takes dedication and perseverance to make sure your dog eats what he should, rather than what he wants: dog nutritional requirements. 1. Why is good dog nutrition important?